I love winter and huge part of that is… blankets. Sweet, soft, snuggly blankets. One of the best things about having a little one is indulging your secret love of all things soft and cuddly… that’s not just me, right? Blankets express our nurturing towards those we love most, how we literally wrap our little ones up with our love. So a top baby blanket is not just warm, but has something a little extra special too. 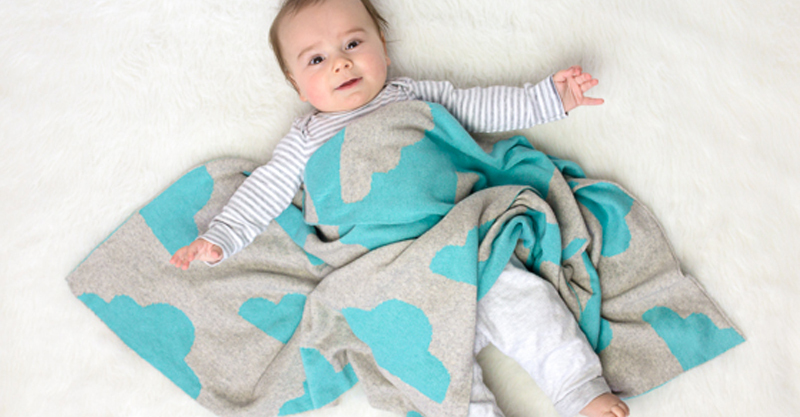 Read on to discover our pick of the best baby blanket beauties. 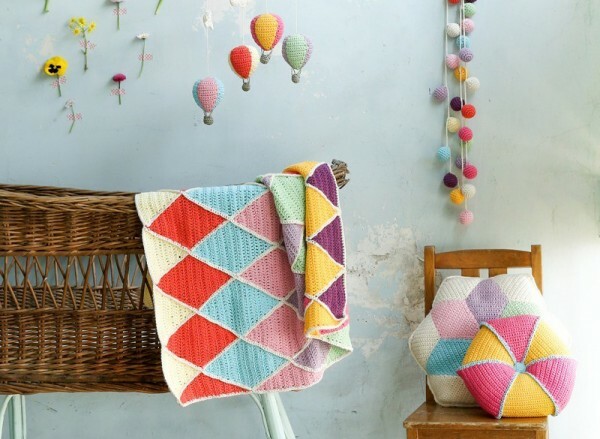 The Kalinka handmade crochet blankets are a unique and beautiful gift for a tiny bub. Just the right size for a pram or cot, these gorgeous colourful natural cotton blankets will keep bub toasty warm. Check out their range of cute crocheted nursery accessories too. 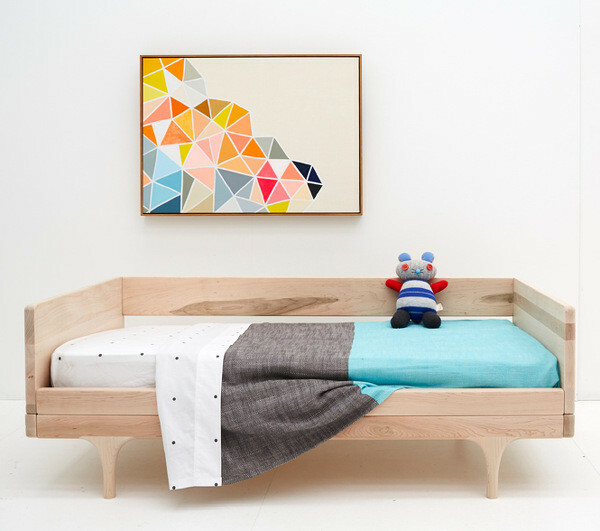 Some of the best inventions often come from mums making stuff for their own kids – and so it is with the cute blankets from APPIStudio. 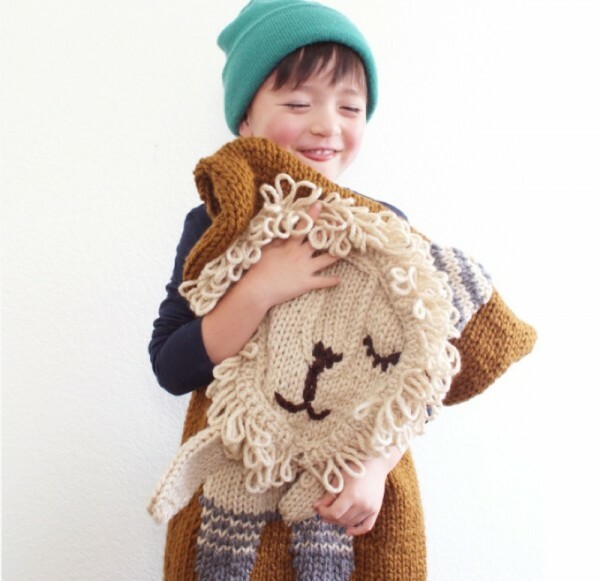 Part blanket, part teddy bear, these soft blankets have wrapped up every reason to cuddle! Blanki have some of the best cotton blankets around. Ideal for throwing in the pram if you’re heading out, these 100 per cent knitted cotton blankets are a little more durable than some of the more delicate and special blankets out there. This take anywhere blanket comes in a variety of cute and bold designs to bring a splash of colour to the nursery or pram. Check out the cute matching cushions too. These beautiful two toned baby blankets from Castle and Things will add a soft touch of elegance to baby’s bed and wouldn’t look amiss on your own bed. Made from 100 per cent woven cotton they’re available in two styles, ‘Blue Blanky’ and ‘Pink Blanky’ although you should definitely take a gander at the rest of their gorgeous range of throws for yourself too! 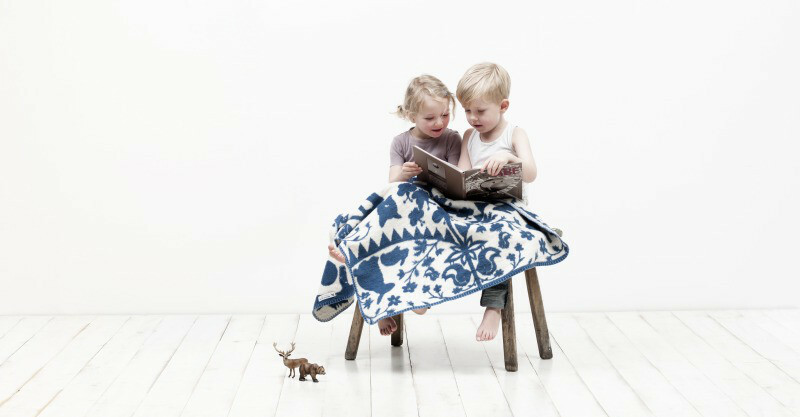 Fabulous Goose have a veritable treasure trove of amazing blankets available. 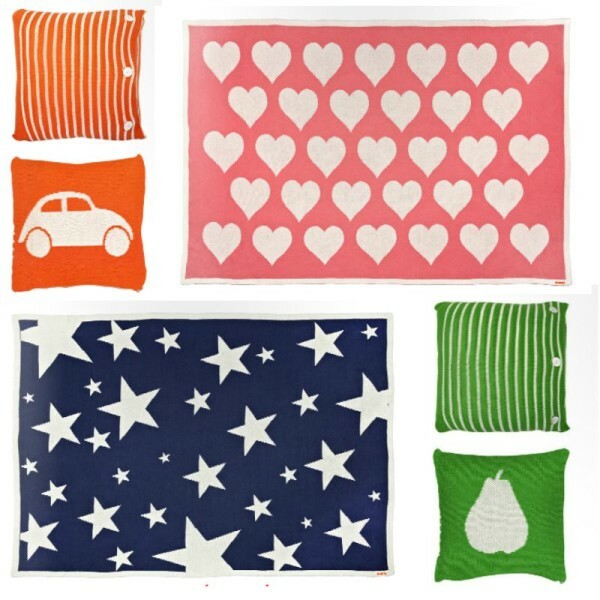 These delightful designer patterned blankets are sure to have you in a flap over just which one to choose. The generous thickness is soft and luxurious and made from 100 per cent cotton, great for a family snuggle and perfect for warding off the winter chills. And then we have Merino, surely the gold standard in cosy blanket fabric. Soft and oh so warm, these chic blankets from French brand Whole are made from pure French Merino wool that’s dip dyed in a variety of natural plant pigments. This is a classic blanket that your children might well save and use with their own children. It’s now available in a warm ochre yellow too. If there was a competition for the warmest sounding blankets in the world I venture ‘Icelandic wool and cashmere-Merino blends’ might just take the cake. So if you’re looking for warmth without sacrificing the style, Nuvola are most definitely the blanket you’re after. Check out these exquisite blankets in a range of beautiful designs, such as the double-layered, reversible Clouds In The Sky blanket above, made from a super soft blend of cotton and cashmere. Or for extra warmth head to the fabulous Harpa blankets, crafted in a traditional knitwear factory in Iceland, from the warmest Icelandic wool.